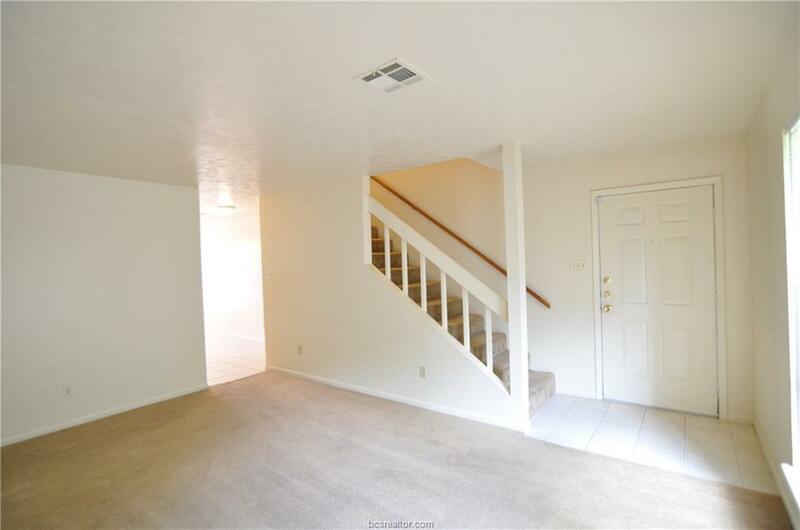 Excellent investment opportunity in well maintained Candlelight Village! Recent improvements to the community include roof and exterior siding. 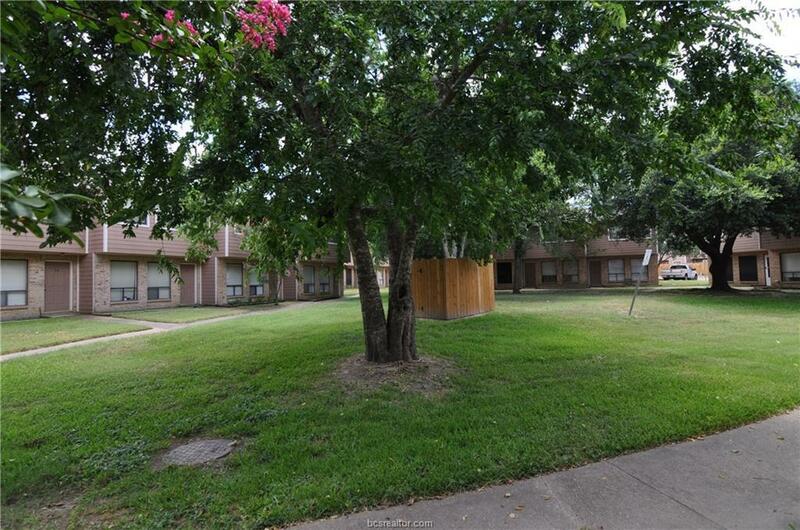 Candlelight Village is conveniently located off Highway 6, close to the Target shopping center and restaurants. 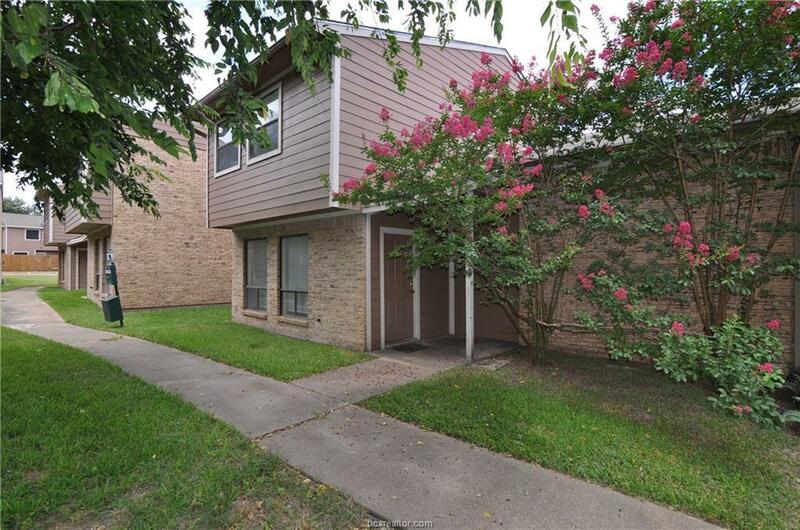 This condo features a functional floor plan with a spacious living room, kitchen, utility room, large master bedroom suite, and bathroom downstairs. 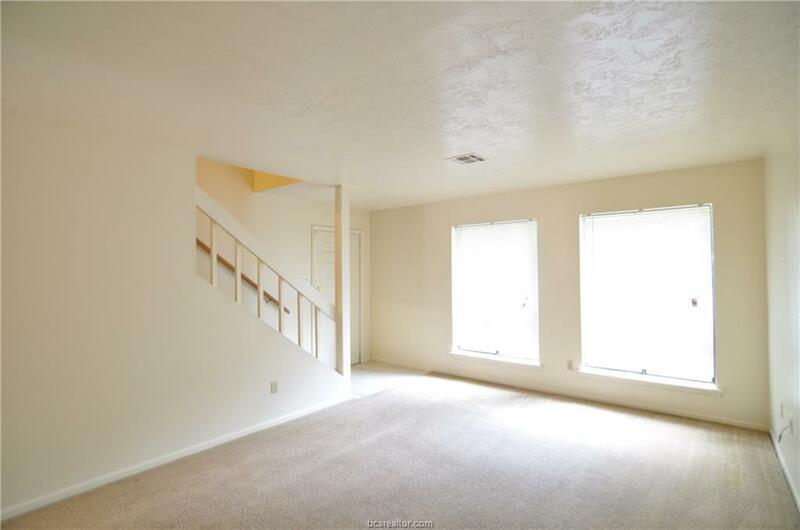 Two bedrooms and a bathroom are located upstairs. The back patio has a decked area with a privacy fence.